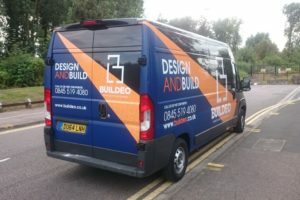 Are you in need of specialised commercial van repairs in Croydon? 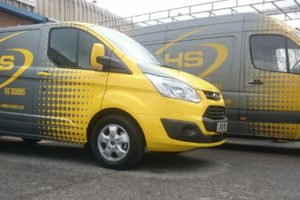 Servicing a van is a complex task that requires a lot of care and attention to detail, so you want your commercial van repairs to be handled by a reputable expert. Thankfully, we have a solution just for you. Pit Air Motors offers some of the best van repairs in Croydon. You won't find better specialists in the area, and aside from excellent service, we also have some of the best equipment on the market, which means we're your best choice if you need reliable repairs. There are a number of reasons. 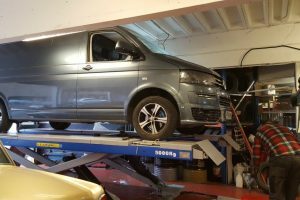 Van servicing can not only help you reduce the amount of van repairs you have to conduct in the long run, as the vehicle will break less frequently, but it also has the potential to greatly extend the life of your van. 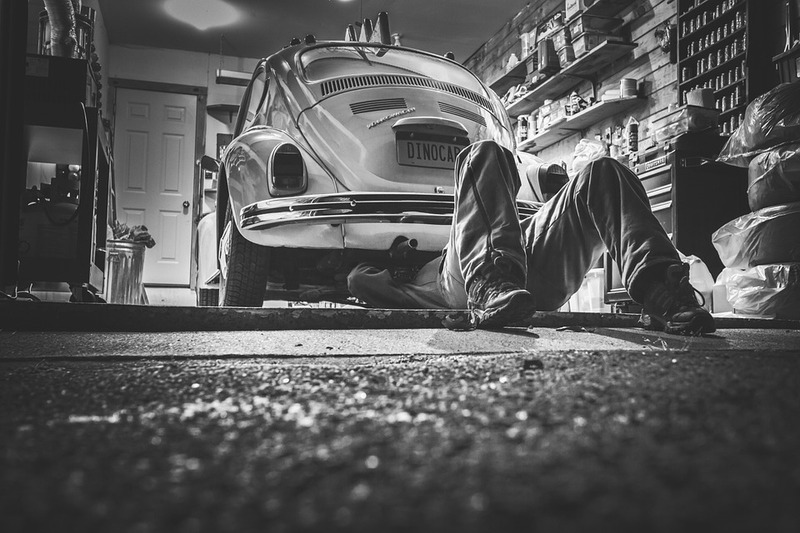 The essence of van servicing is prevention - if you can spot a big problem before it escalates, you can make sure that you'll never be surprised with a real crisis. Investing in van service in Croydon is never a big investment. A regular checkup won't cost much, and it's surely to save you a lot of money you would otherwise have to spend on substantial repairs. With Pit Air Motors, you can count on a full range of maintenance and repair services that will keep your van running for years to come. If you still have any doubts or questions regarding our repair and maintenance service, feel free to contact us and we'll give you all the information you need.